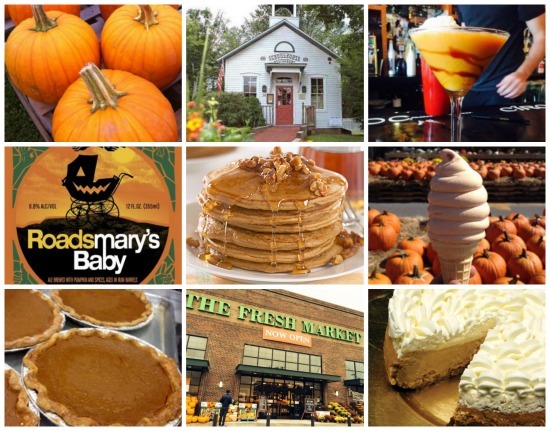 Fall is officially here… and nothing embodies the season as perfectly as the pumpkin! Many of CT’s best restaurants, eateries, and specialty stores are celebrating the arrival of autumn with pumpkin-inspired treats. For fun for the whole family, Chips serves up pumpkin pancakes; Ferris Acres Creamery is serving "Pumpkin Pie" ice cream (pie crust included); while the over 21 crowd can sip on homemade pumpkin vodka at Darien Social, or a Spiced Pumpkin cocktail at Napa & Co.